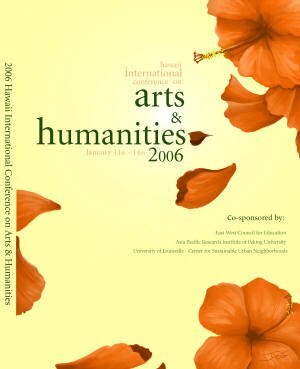 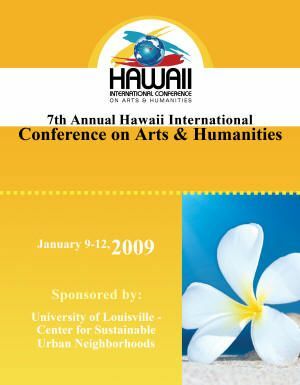 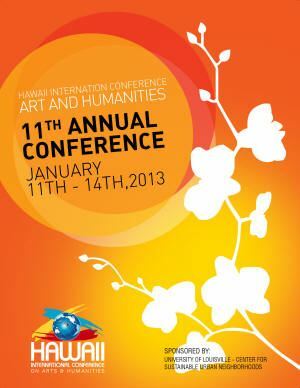 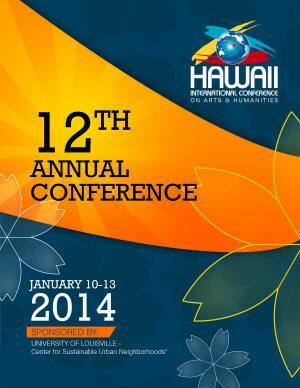 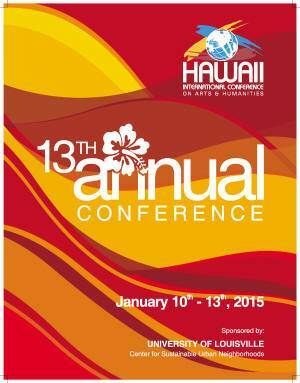 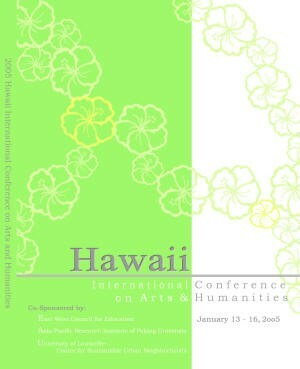 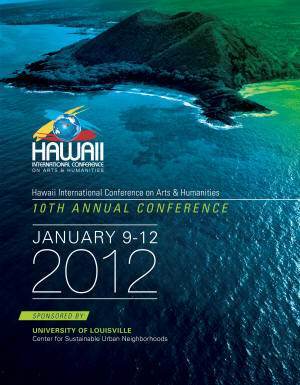 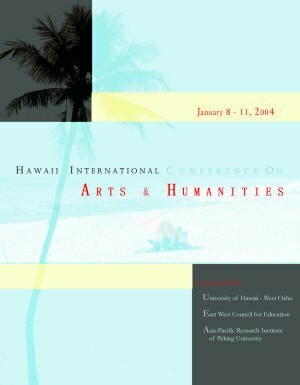 The Final Program for the 2019 Hawaii International Conference on Arts & Humanities is now available! 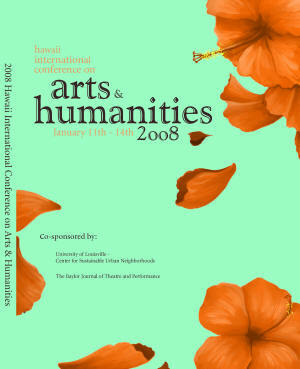 An author index begins on page 30. 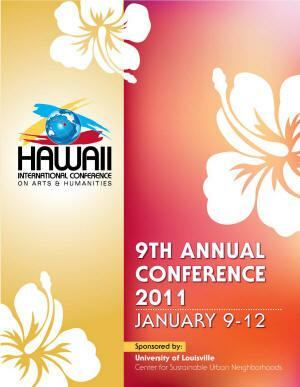 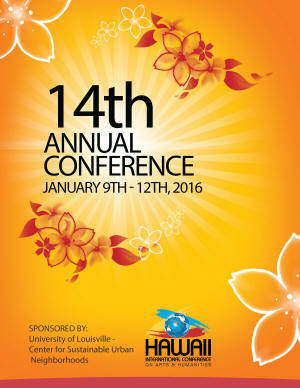 Please note that this is no need to print the program as you will receive a hard copy upon arriving at the conference. 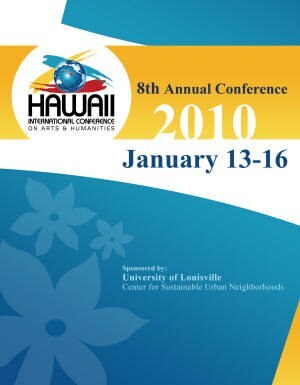 You may pick up your name tags and registration materials starting at 7:00am on January 10th in the Coral 2 Ballroom at the Hilton Hawaiian Village.